The tech giants Apple and Google feature a lot of Software Development Kits, development tools and the such to support the app developers. Native mobile app development services clearly have the advantageous edge over other contemporaries like Hybrid and Web app development. This is primarily due to the advantages it has over the other two. 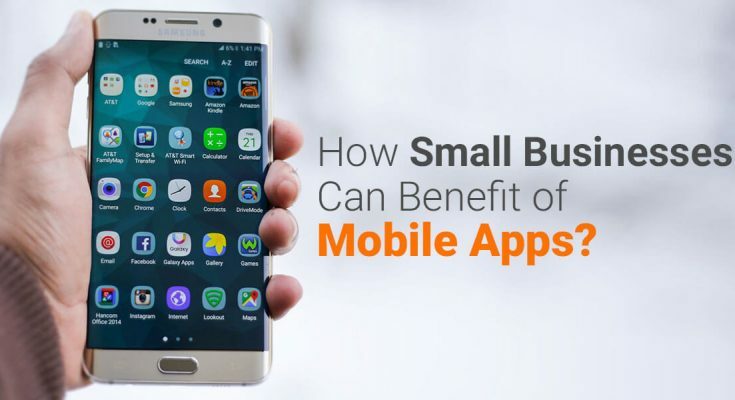 Taking into account how much vital a mobile app is from an enterprise point of view, it mandates that opting for the best app development approach must also need careful planning. 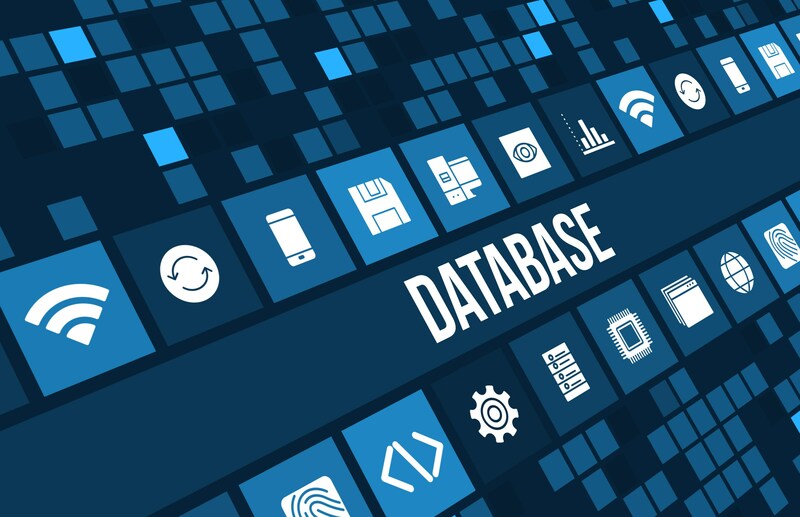 As per the input keyed in by the user and to generate the relevant output, the native apps offer seamless functioning. Seeing that such apps embed all the properties as per the particular device’s OS interface, they also, in turn, become a vital embedded part of the device. As aforementioned, native apps are built with a particular OS as the primary base and they adhere to the fundamental principles so as to augment the user experience on using that given device. Seeing that these native apps inherit whatever are the properties of the device on which they function and that they benefit from the software, they can access all the stuff like the GPS, microphone etc. It overall boils down to offering a powerful and classy user experience. 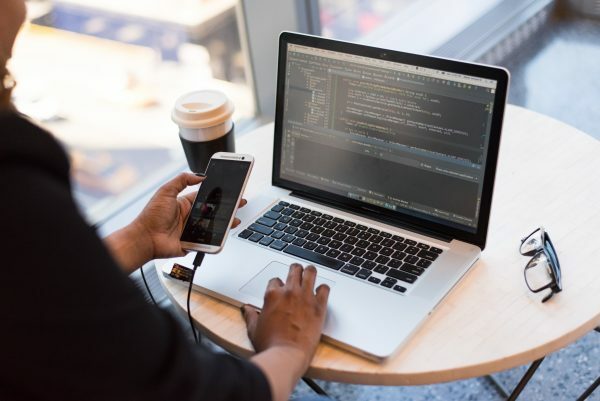 Seeing that there is no need for native app development on the cross-platform tools including the likes of Xamarin and Cordova, the chances of issues and bugs to spring up are reduced considerably. 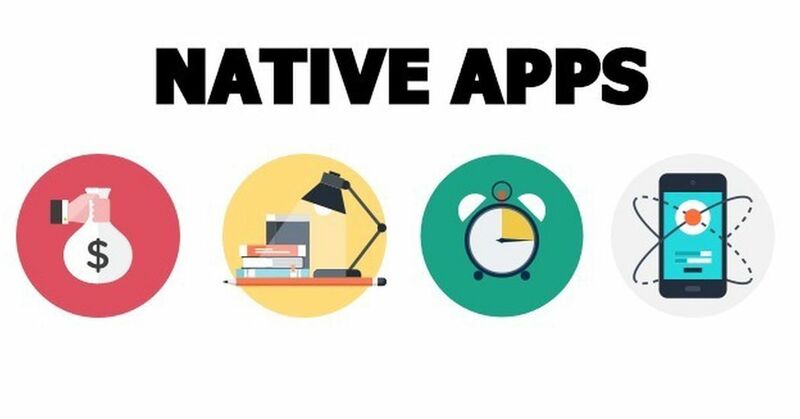 As mentioned in the beginning, the native app developers can manipulate SDKs which will prove handy to them when developing apps with the latest features. Thus when the users avail these apps they can access all the new platform-oriented features instantly post the OS has been updated. Despite the initial cost related to this may be expensive, this will be beneficial in the future in terms of cost and time conservation which is further boosted by a powerful user experience, superior performance etc. Ultimately your customer base increases leading to more profitability in terms of business. Occupying an elite rank as a prominent mobile app development company from Chennai, Pyramidion Solutions has developed mobile applications for clients from several different industrial verticals seeing how important it is for enterprises to manipulate mobile applications for better prospects.